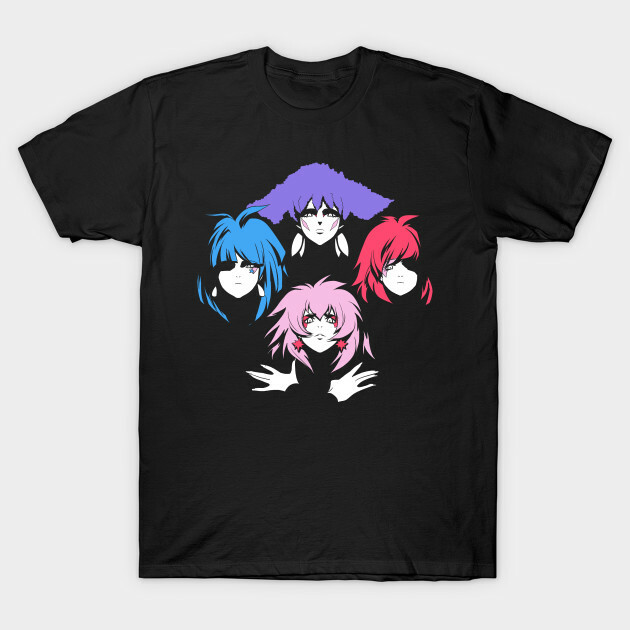 A Jem and the Holograms t-shirt. Enjoy the new album from your favorite 80's rock and roll band! 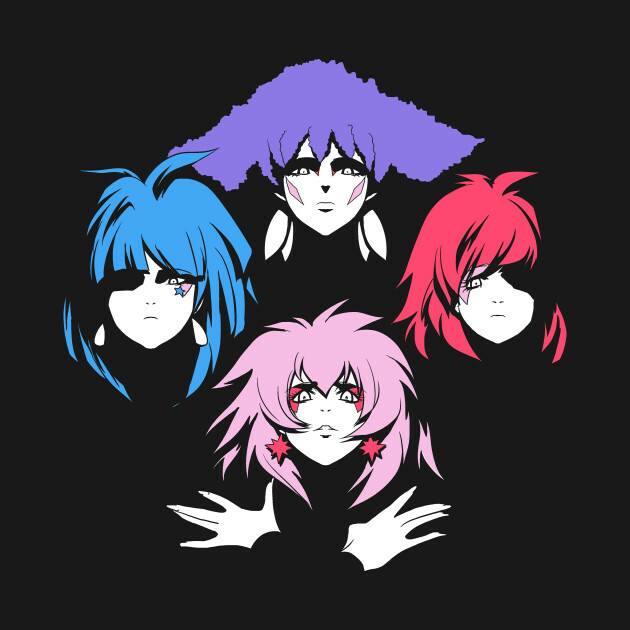 Queen parody by Coinbox Tees. 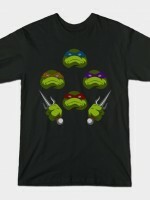 Is it still possible to order this shirt in a Men’s Large? Please let me know. 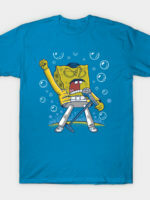 I would Love to buy one. 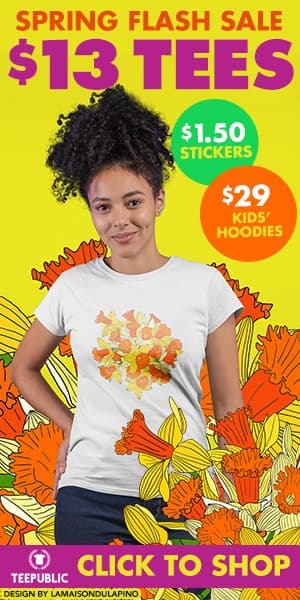 Yes, you can now get it from TeePublic. I have updated the links.